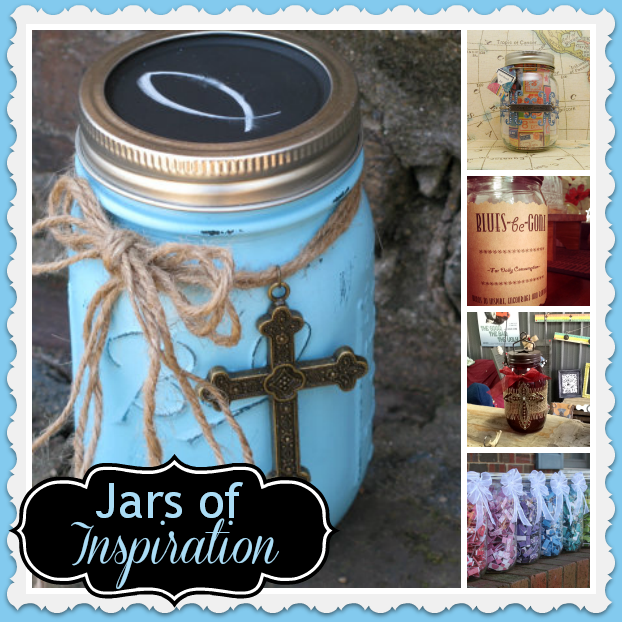 I’m calling these Mason Jar crafts “Jars of Inspiration” because they really are. I love everything about them, and I think they’d make really thoughtful gifts. 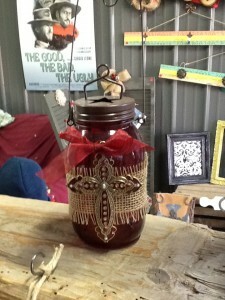 The HomePlaceFarmTn -Isn’t the combination of burlap and the cross ornament really lovely? 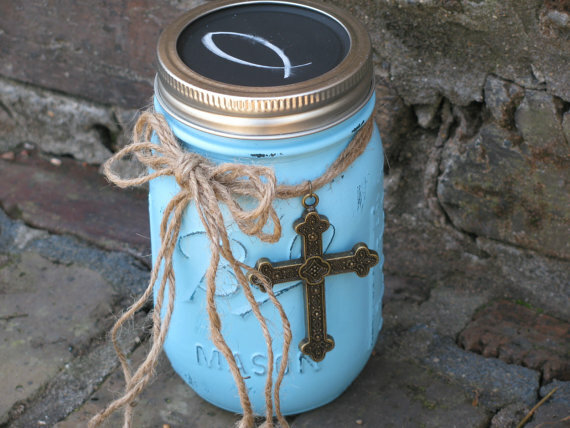 MountainsEdge – This is a Scripture Jar with 50 encouraging Bible verses inside. This is one of my favorite colors, and again, the addition of the cross ornament delights me. 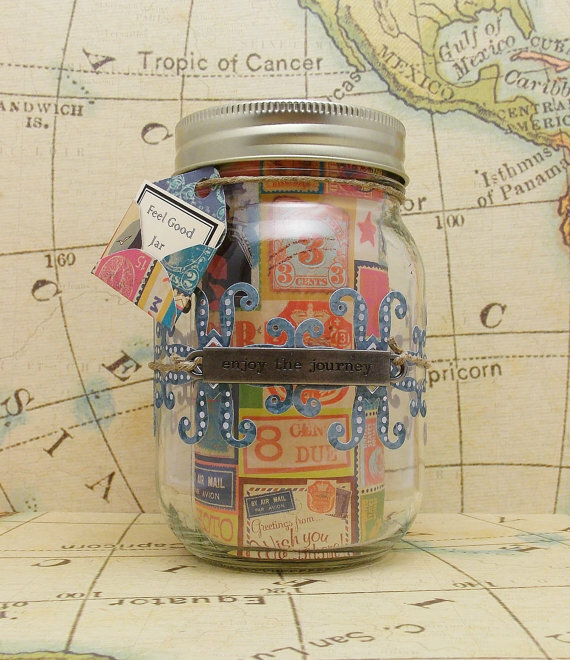 Feel Good Jar – This beautifully embellished Mason Jar is loaded with 30 quotes. and has”Enjoy the Journey” stamped on the front. 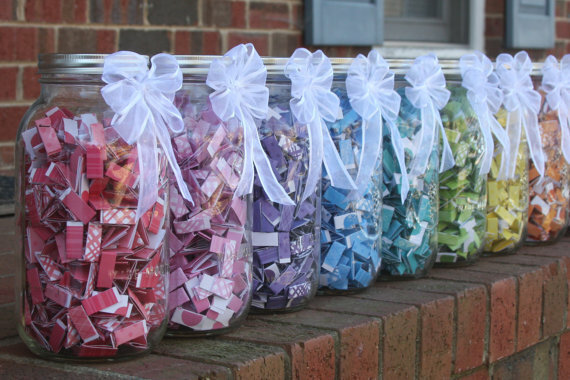 Love the tiny little envelope that reads, “Feel Good Jar” tied with twine. 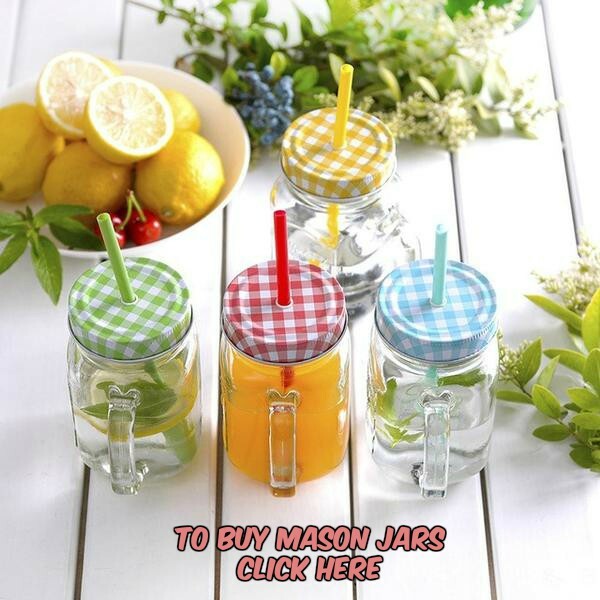 Joliday Jars – These Friendship Message Jars would be great for birthdays, or when something upsetting has happened in the life of your friend. Could be a sweet way to constantly remind her that she’s special to you. These are all so sweet. 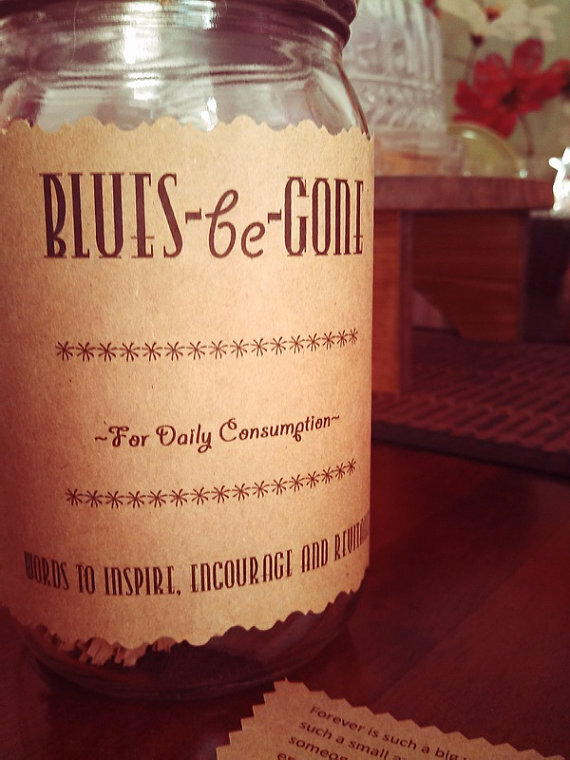 Do you have special & unique ways to share inspiration with people you care about?